President's Day was a bit of a mixed bag for us. I think anything political is hard to hit for a group of readers. Please see below to see what Jessica, Sam and I thought of this political thriller. A big thank you to Diversion Publishing for this advanced copy in exchange for our honest reviews! I give this 4/5 stars. If you are a fan of political thrillers, then this is the book for you! I think my love for this book stems from what I majored in in college (Political Science and International Relations). Fans of House of Cards will love this. In the current Presidential race there are a number of men fighting for the vote. Each candidate has secrets and scandals, and one man holds the key to them all. Julian Mellow has created a life through low risk and high reward investments. He was always careful to never get in over his head, but when he did he created an enemy for life - who is now after him. As the story continues, we learn that Mellow has set his sights on one goal: selecting the next President of the United States. All of this includes ties to a small African nation, ruled by a brutal dictator, that is brewing a resistance. This African nation, Kamalia, is where Mellow's son died years earlier. This story is told through the perspective of multiple characters, which I've always enjoyed. As it fills in the blanks as the story progresses. The timing of this novel couldn't be any better with the recent election. I will say, I am sad they didn't wait until later in February to release it (on President's Day!). Overall, I would recommend this to anyone that enjoys political fiction/thrillers. 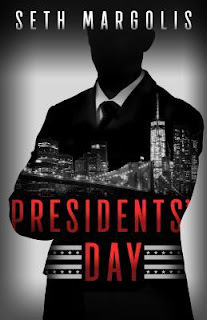 Presidents’ Day by Seth Margolis is a political thriller following a group of men who are clawing their way to the top in the presidential race. Each man has a locked closet of secrets and one man, Julian Mellow, has the key. As Julian plays puppet-master in the election, all of the men become his political pawns in his own game of revenge. 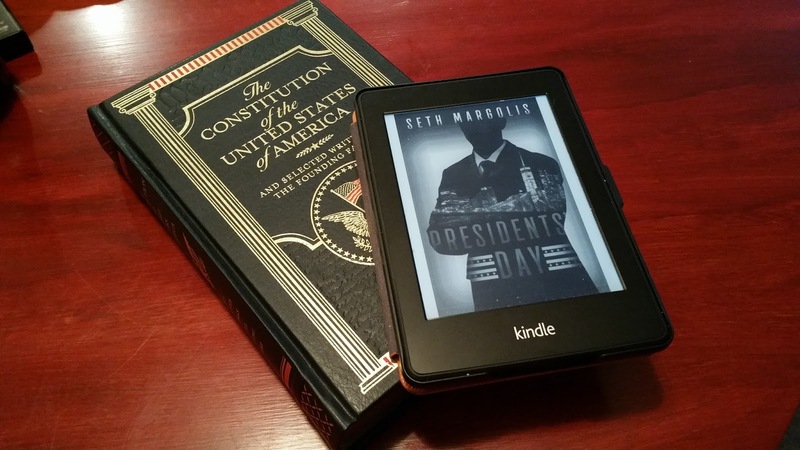 If Scandal and House of Cards had a literary baby, it would be Presidents’ Day. · The Characters: I really liked the development of some of these politicians and their dirty politics. I also really liked Julian Mellow, even though he was supposed to be the “villain” character. · The Pacing: this one was quick paced. This is exactly how I like my reads! 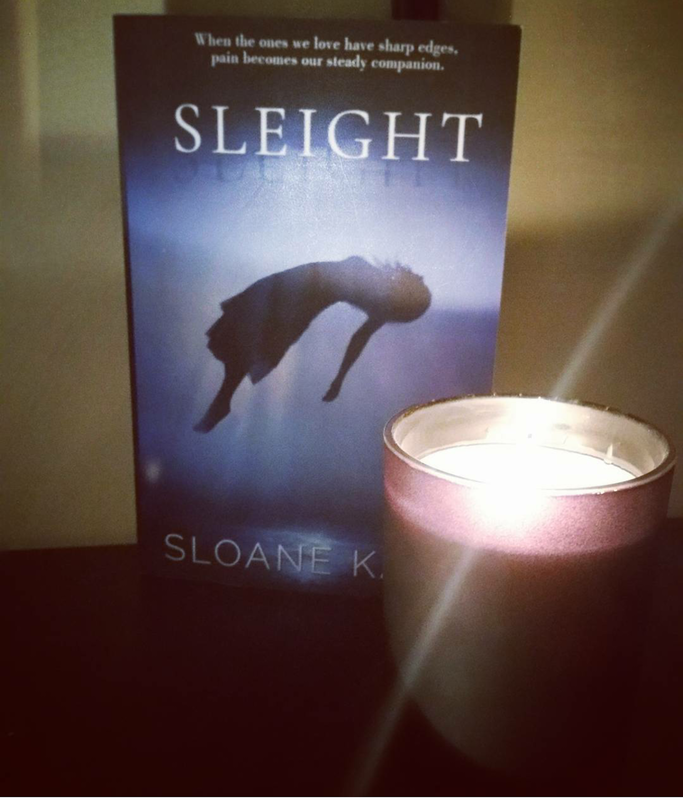 · The Overall Plot: I did like the general story. Men trying to claw their way and using whatever tactics are needed to come out on top. · The Politics: So, as everyone knows, I am Canadian. I have a basic knowledge of American politics. I know what I see on television or what I know from the one American history course I took in University; needless to say, I struggled with understanding some of the plot points. I spent a lot of time trying to google the hierarchy of American politics or asking my fellow #cjsreads members to give me some insight into how this all worked. I couldn’t get lost in the story because I was constantly fact checking. I gave this one a 3/5 stars. No rating as I DNF. A well written political thriller, we find Julian Moore using his money and influence to run the political gambit by using a pawn in his game in the race for President. His past catches up with him, as a person he left to take the blame for a huge mistake, comes back to haunt him. Unfortunately, it just didn't hit home for me. It could just be bad timing with the political stuff going on in the world that politics is the last thing I want to be surrounding my brain with. Especially in the manipulation of the candidates and the people's perceptions in voting for them. However, if you like a good political thriller and politics are your bag, then I think you would highly enjoy this book.